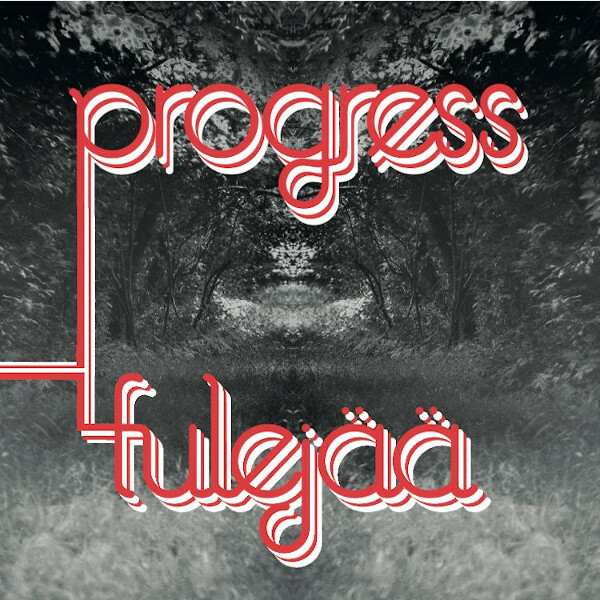 If you like your progressive rock old-school early 70s style, Progress is the prescription. This five-piece powerhouse hails from Estonia, choosing a song-oriented format with lyrics in their native tongue. Truly, if I had listened to this the first time not knowing better, I would have thought this was a reissue of some long-lost early 70s gem that fell through the cracks for all these years. The bottom end is capably handled by bassist Johan Nestor and drummer Mattis Kirsipuu, who together pack a strong and heavy punch keeping the proceedings in solid rock territory. Guitarist Mattis Kuppart is an outstanding player bringing in tasty blues and jazz influences throughout the album’s eight cuts, most in the four to six minute range. Kristen Kuttner is the band’s multi-instrumentalist, either adding a second guitar or playing keyboards, mostly offering a gritty, authentic Hammond sound, as he does on the opener “Hirmul on Suured Silmad” or the seven-and-a-half minute blues rock workout “Kuu.” He also takes the lead guitar role on “Kuu” and the hard-rocking “Musta Lipu All.” So that leaves the frontman Ragnar Kaasik, an amazing singer who gives the band its character, as well as doubling on saxophone when needed. Everything here is in perfect balance; as reference points think of classic Wigwam or the early SBB, with a bit of a jazzy element mixed in. Tulejää is the band’s second release, following 2014’s Pillipuhujad (which has yet to reach my ears), Progress is definitely a group we should be hearing more from.